Film internships aren’t just in Los Angeles, they’re here in Phoenix too! Learn from our very own Video Production Intern, Marteen. Working with our seasoned Video Editor, Michael, Marteen has been able to gain full- service video production expertise. She has built her reel while getting hands-on experience by being on set and editing many projects. 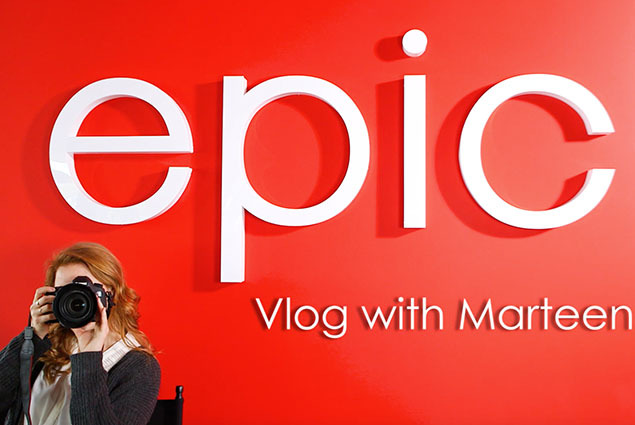 Our Video Production Intern, Marteen, began her journey at Epic after graduating from NAU. Marteen obtained her Bachelor’s Degree in Creative Media and Film with an emphasis in Production. Her passion for telling stories through video brought her to Epic’s front door. The rest is history and we couldn’t be happier! As Arizona’s largest video production company, our goal is to help future generations fulfill their passion. More importantly, gain real experience before entering the workplace. Check out other department’s interns and their story. Be sure to follow us on LinkedIn for future job and internship opportunities.